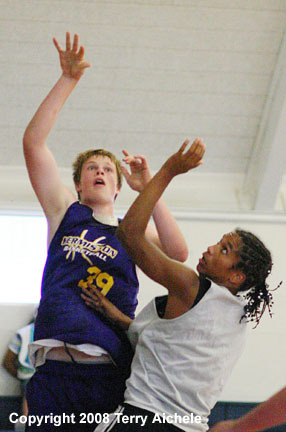 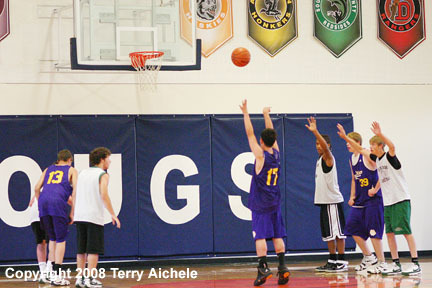 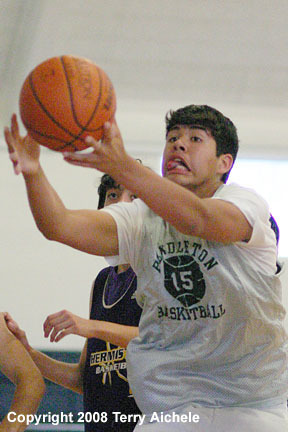 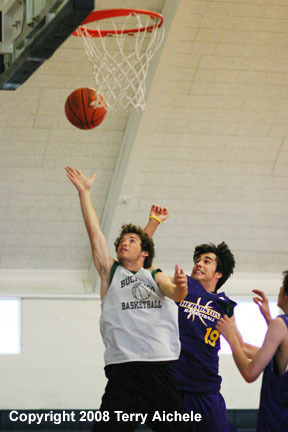 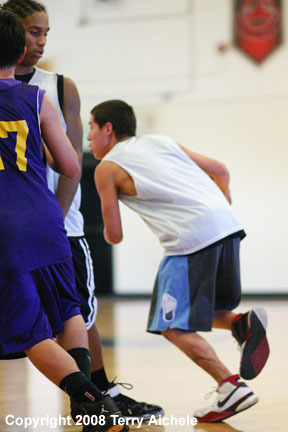 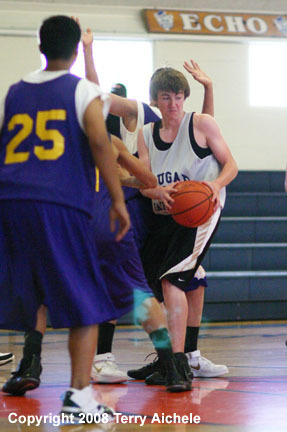 ECHO-Pendleton defeated Hermiston 57-50 in the 6 o'clock at Echo on Tuesday. 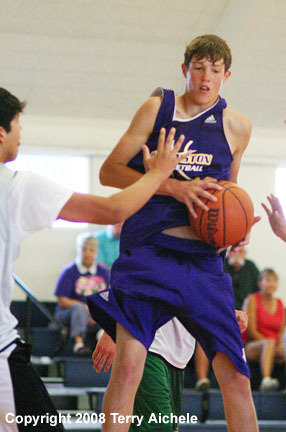 Pendleton lead at the half 27-22 following a Hermiston of four two minutes into the first half. 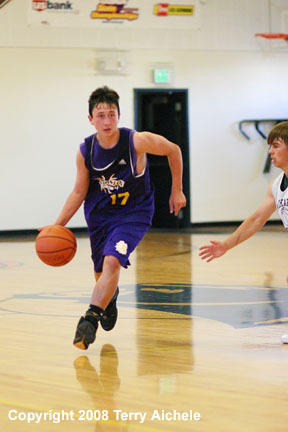 Strong play by several Hermiston players including number 17.